This is part 5 of a 10-part series entitled, “stories of shame.” Read the rest here. Ministry burnout (definition): when the lie of my indispensability has mixed with the practice of neglecting rest and the reality of a heavier-than-usual season of ministry burdens, resulting in emotional/spiritual/physical fatigue that necessitates an extreme break. Have you been there? So many of us who are in ministry either full-time or part-time (is there such a thing as part-time ministry? ), and/or are married to someone whose vocation is full-time ministry face burnout at some point and to various degrees. In my upcoming book on shame, I address the connection between burnout and performance shame. Add in performance shame with a vocational calling to ministry, and you can get some dangerous beliefs that you’re acceptance to God depends on the quality and quantity of your ministry to God’s people. Believe me, I know. I’ve been there. Two times, and most recently last fall. As a girl who grew up doing pretty well in school and towing the line at home and in church, I received a lot of recognition for my success. This isn’t inherently bad, of course, but unfortunately my heart bent on earning love and acceptance twisted this into an unhealthy algorithm that love = perfect performance. Fast forward to adult life in my early 30s: I’m a pastor’s wife, counselor in our church, mom to twin daughters, leader/teacher in a few different ministry areas of our church. And when I felt like I needed a break, my impulse was to push that away and just keep on going. The needs of others always seemed more pressing than my own. And honestly, it was more rewarding to meet another’s need than to tend to my own needs of rest. Being able to rescue a friend in crisis earned instant approval, while I’d have to fight my own self-criticism (and possibly that of others) if I stepped down from ministry positions or took a break for a season. Not all of this is bad. I believe God’s gifted me to be calm and clear-headed in crises. I thrive in these places, and I enjoy being able to help – not merely for selfish reasons of feeling “approved” but out of a sense of doing what I was created to do and providing a real service to others. How did I get recover from burnout and at the same time fight to be free of performance shame? I stopped and took a break. Yes, it’s that simple and that hard. In January, I began a sabbatical from my counseling practice that isn’t over yet. In February, my husband took a 3-month sabbatical from his position as associate pastor at our church (thank you to our church who builds in a sabbatical for every 7 years of ministry). While he returned from his sabbatical a couple months ago, I am still taking a break from formal positions/places of ministry and service at our church. And to be honest, it feels a bit strange. I’m a little bored. But I’m committed to wait on the Lord for what’s next and when it’s time to jump back in – and how. In the meantime, I’m immersing myself in the message of freedom and healing from performance shame that’s found as I look at and rest in Jesus’ perfect performance on my behalf. The gospel of John is a great place to start, by the way. 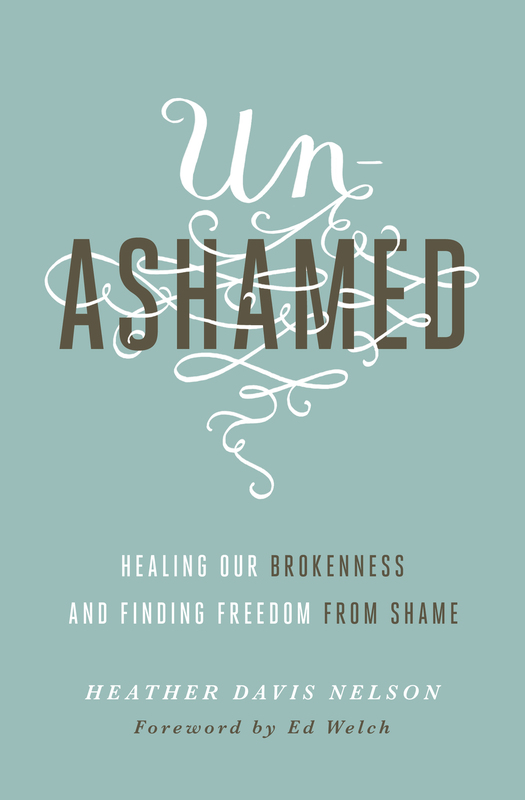 And writing a book on shame has opened doors for me to talk to many others about the freedom I’m experiencing and fighting for – the freedom found by resting in daily sufficient grace. What about you? What’s helped you recover from burnout? Or what’s helped prevent you from reaching burnout? Join the conversation by leaving a comment.